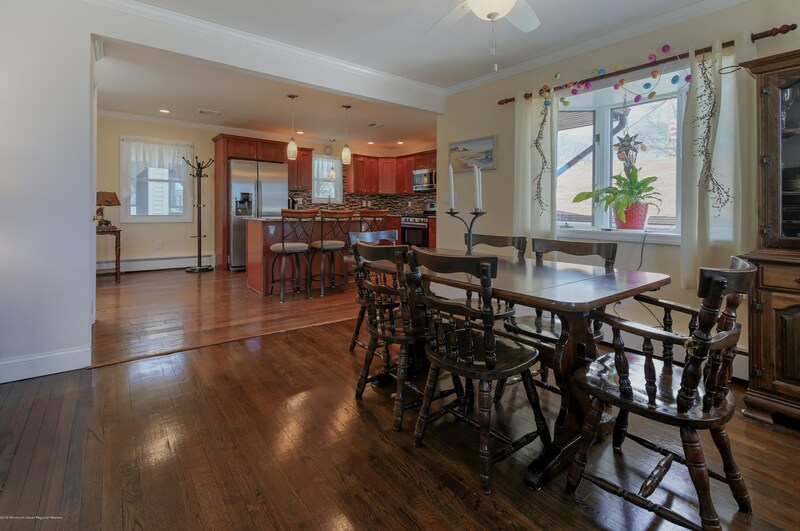 RARE opportunity in UB! 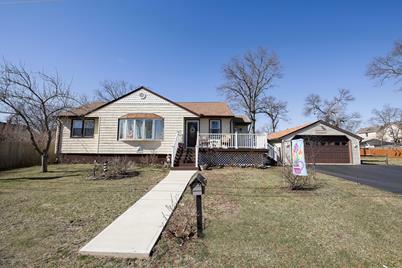 Owners hate to say goodbye to this Expanded updated 4 bedroom ranch style home sitting on 150 X 100 size lot!! 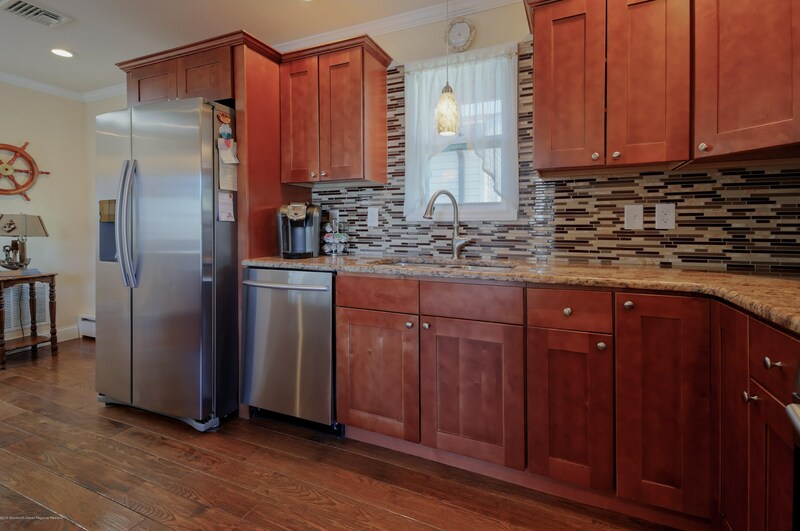 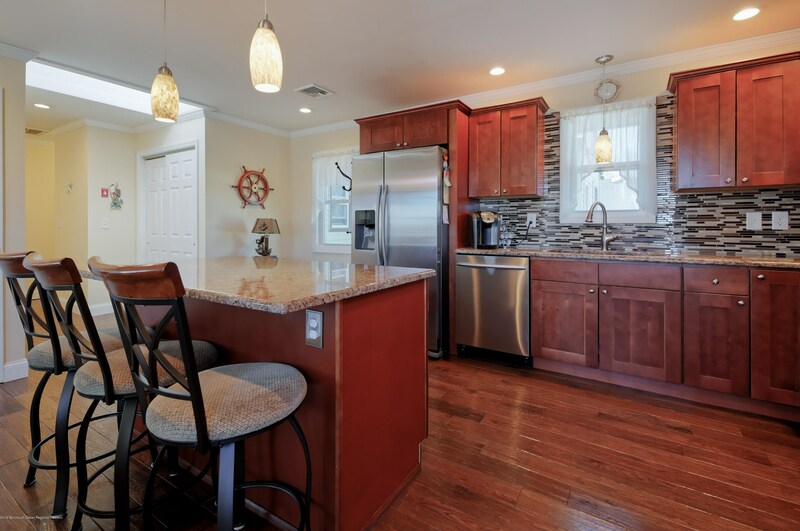 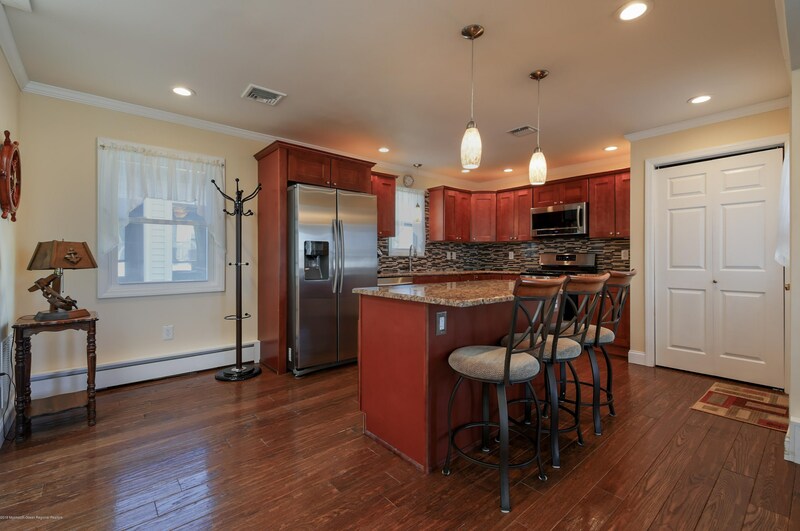 Home has beautiful updated kitchen with SS appliances, granite Island and counter tops. 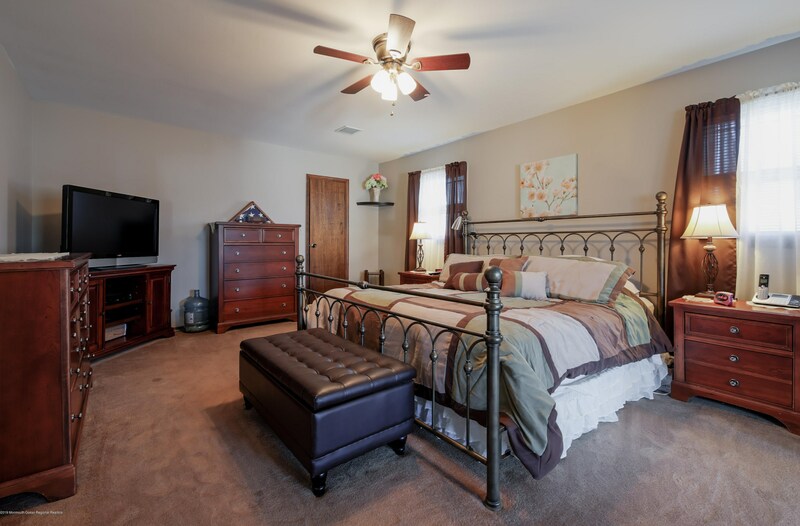 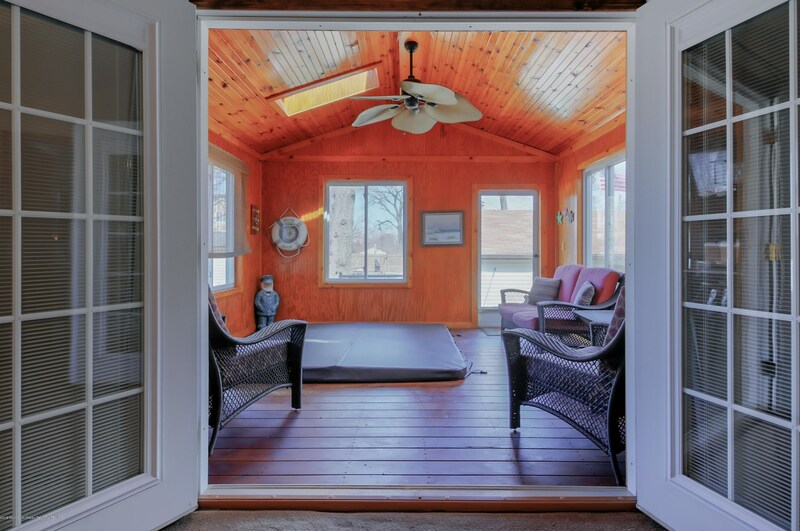 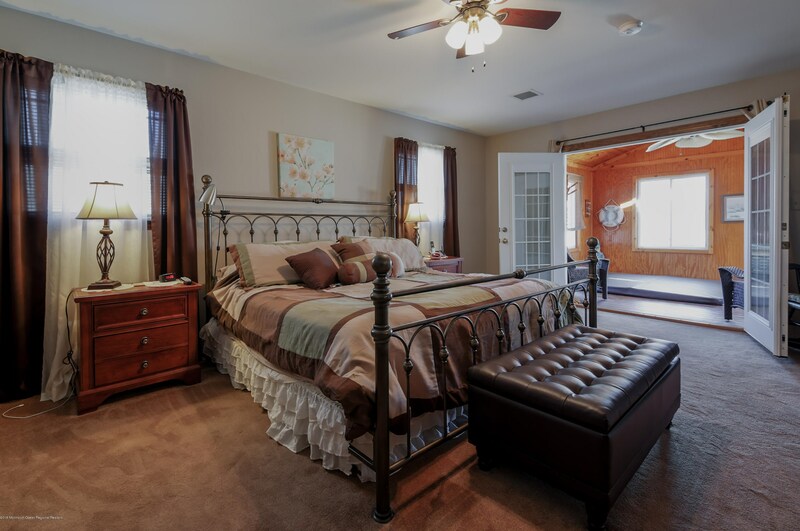 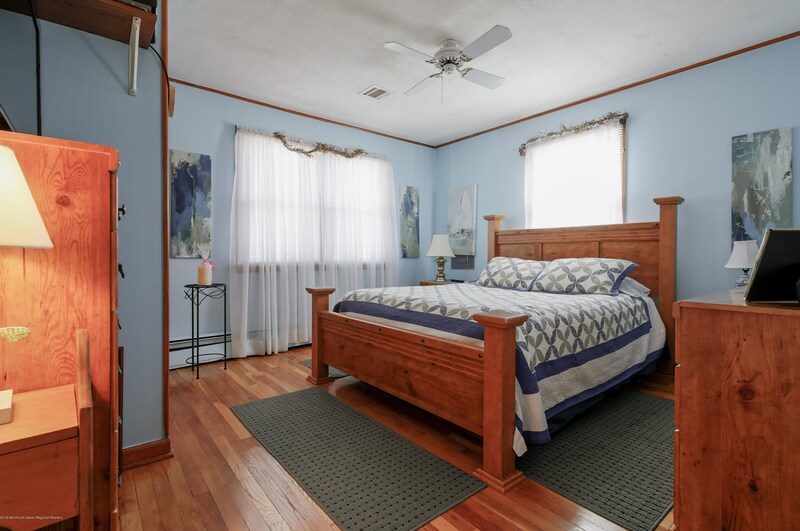 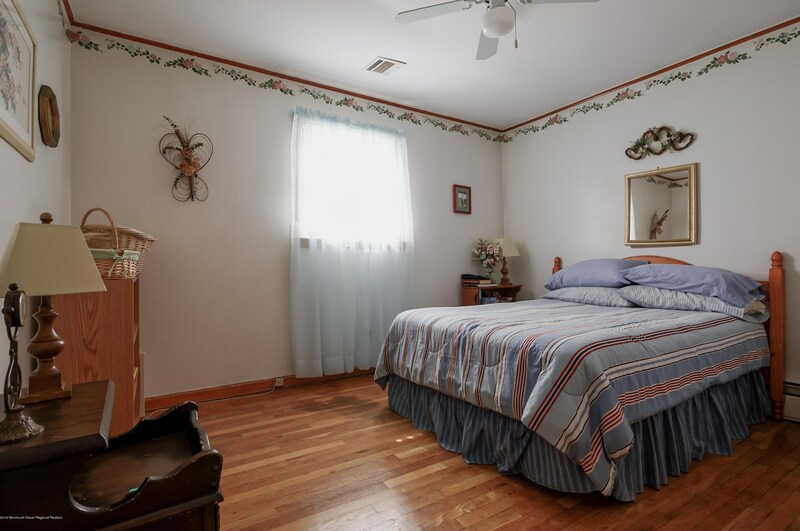 Master suite has beautiful updated bathroom, walk-in closet and a bonus sun room with a relaxing Hot Tub!! 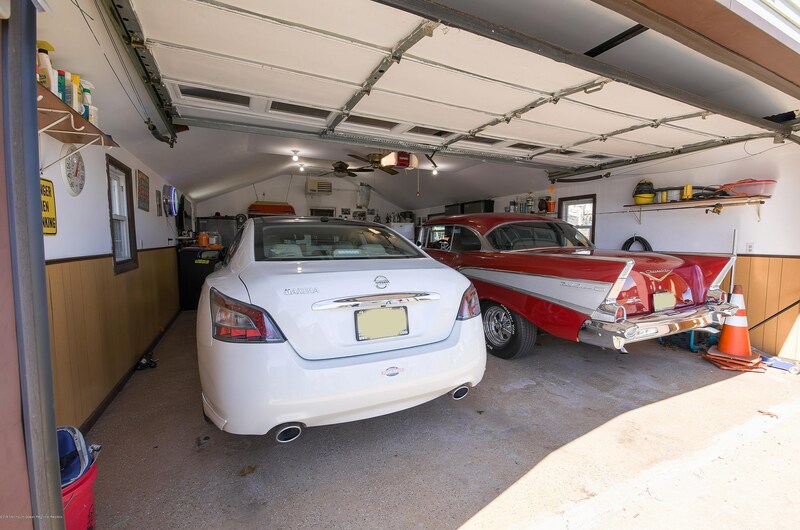 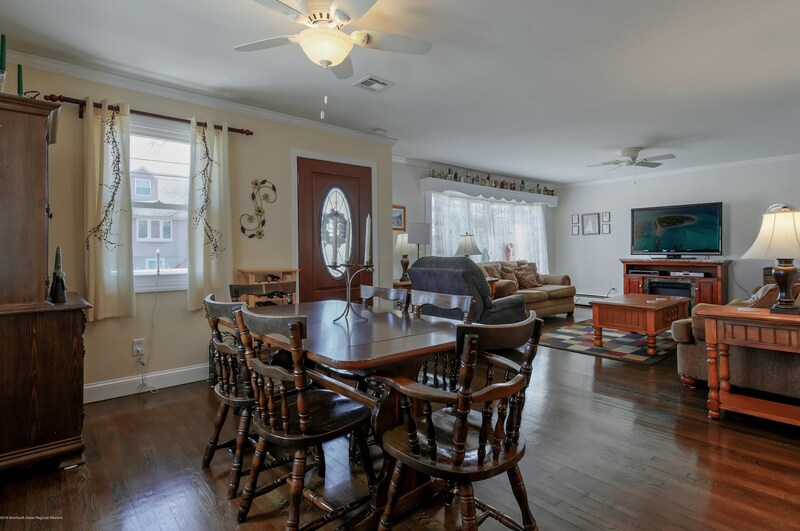 2 additions for added living space, plus open floor make this perfect for a growing family . 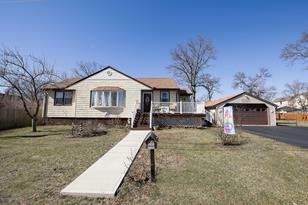 All big ticket items have been updated in the past 5 yrs..furnace, roof & HWH. 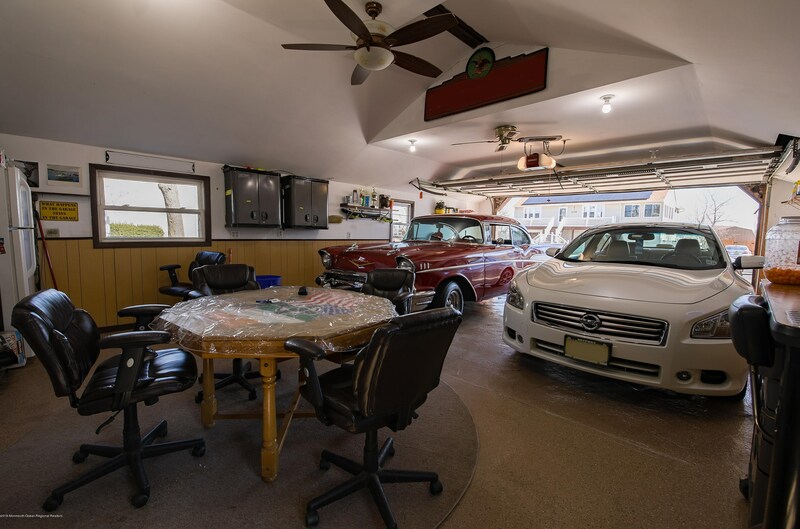 All this plus a basement for extra entertaining or storage. 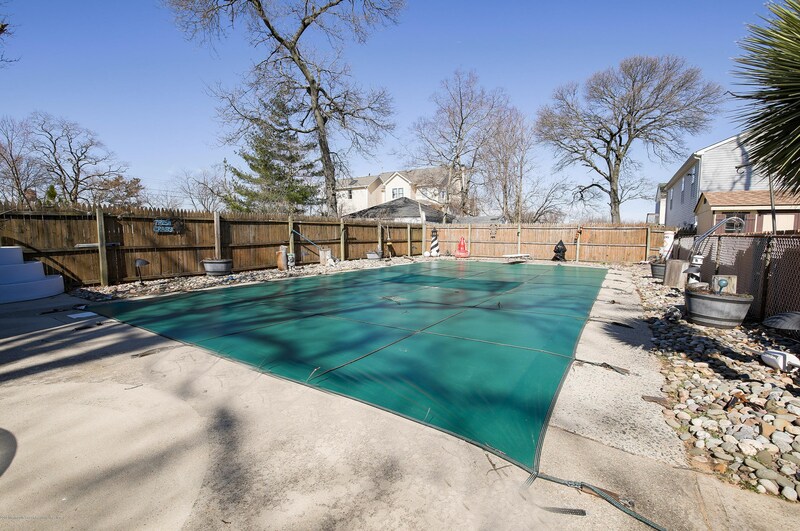 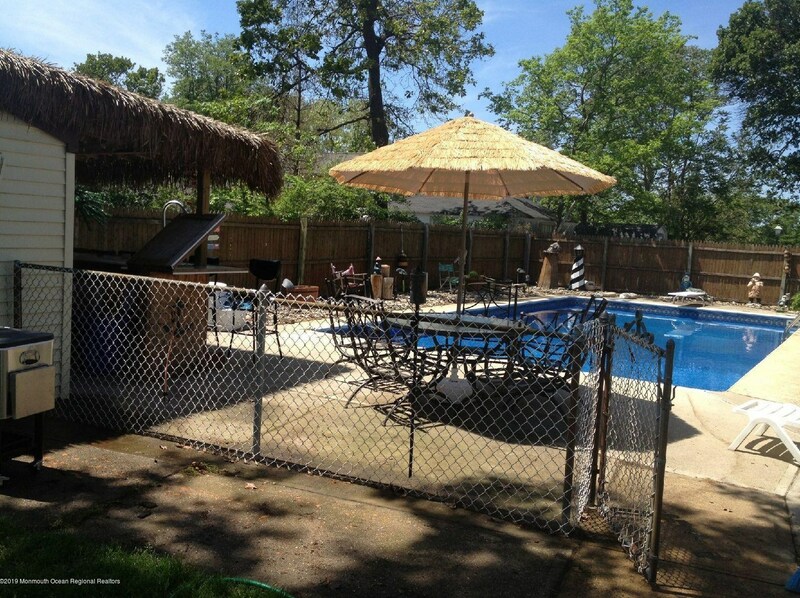 Beautiful backyard with a 36x18 heated inground pool, fully fenced, with a Tiki Bar and palm tree! 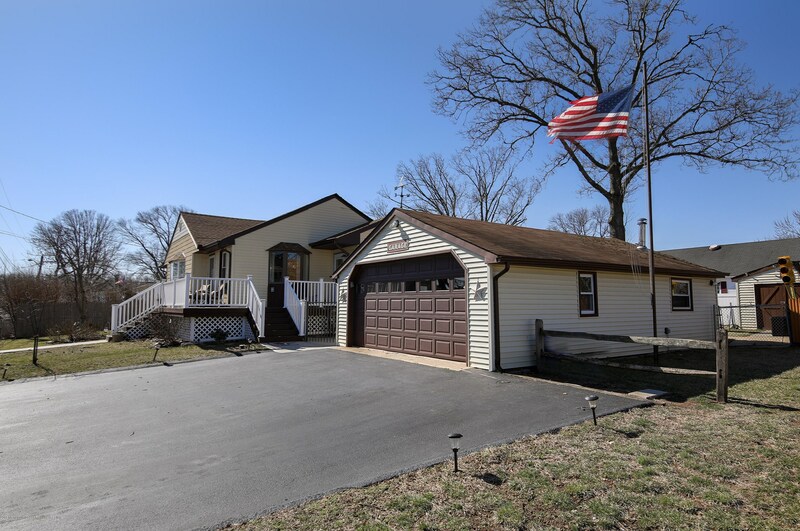 2 sheds and an over sized 2 car detached garage complete this magnificent home! 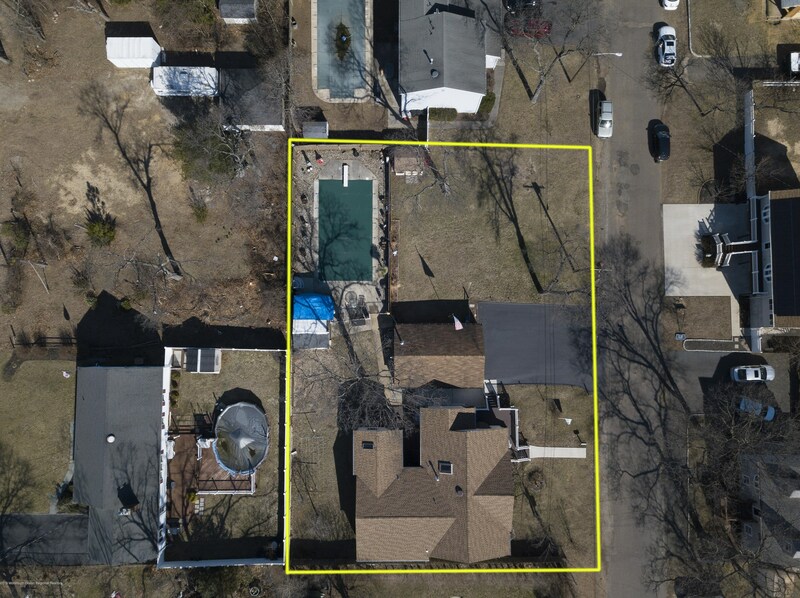 Owners have all elevation certificates. 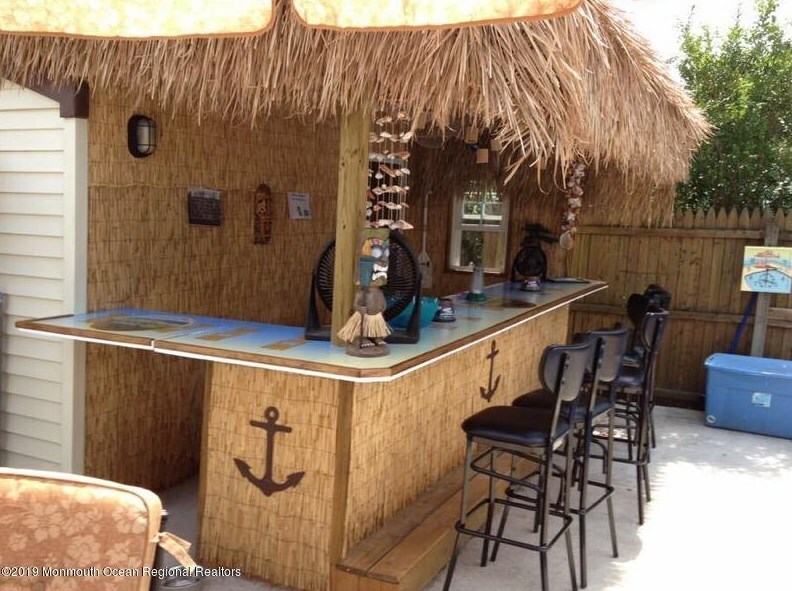 NO RAISING NEEDED! 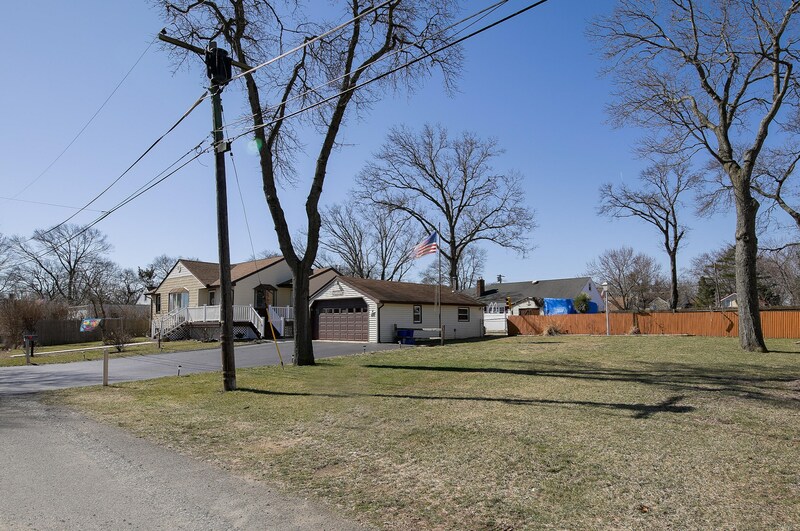 Driving Directions: Broadway to Ash Street. 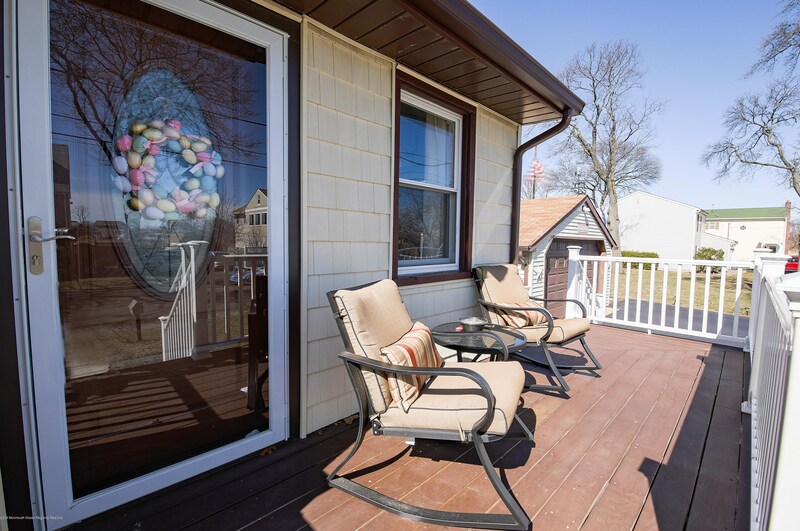 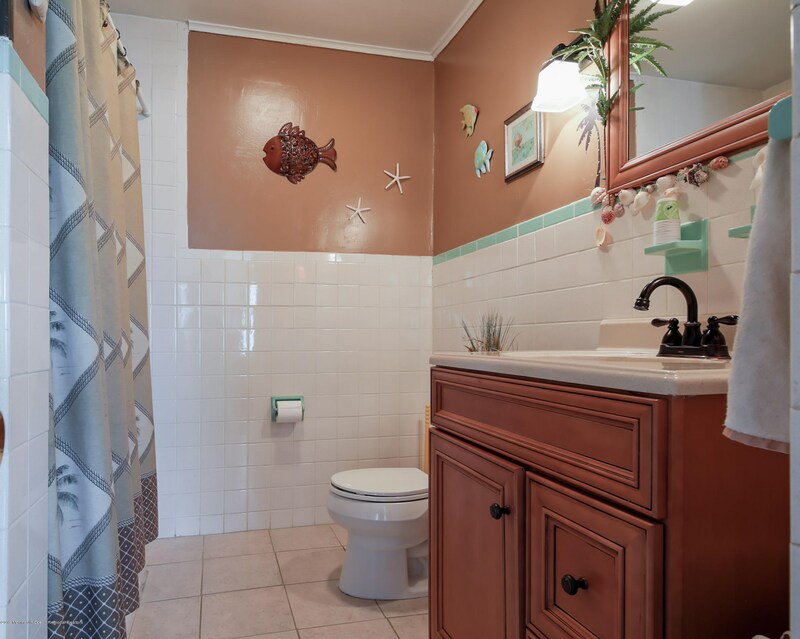 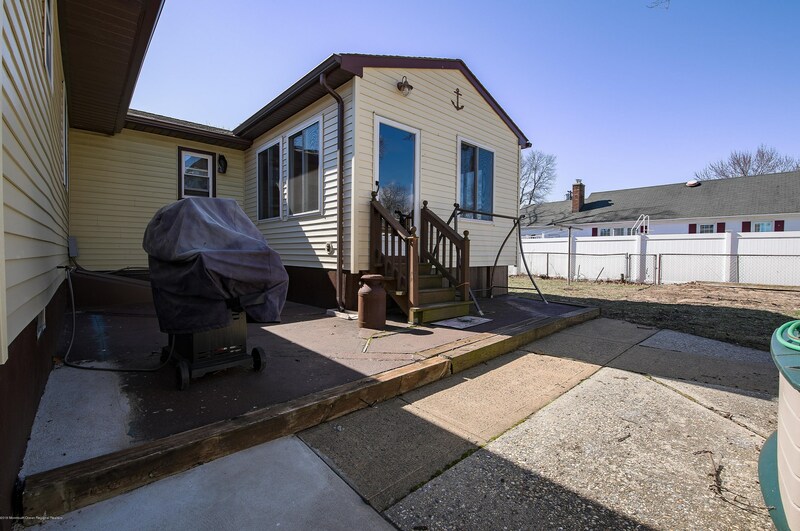 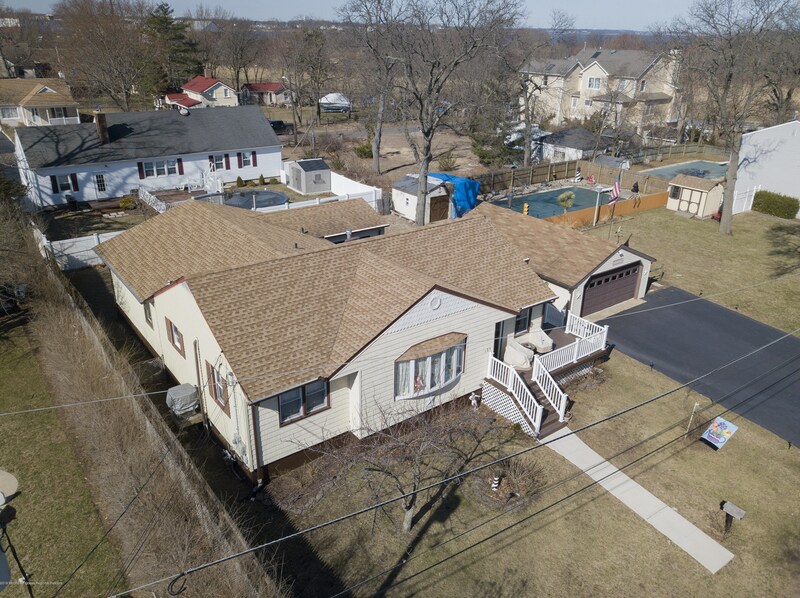 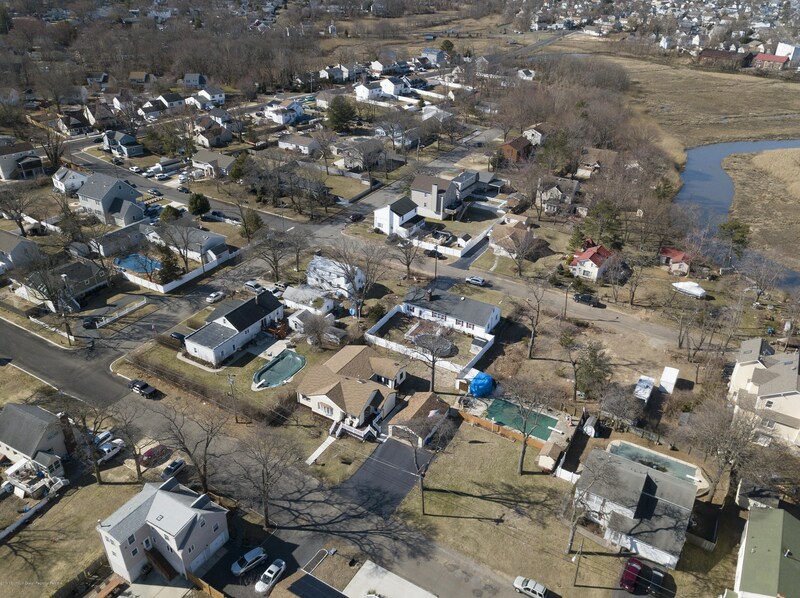 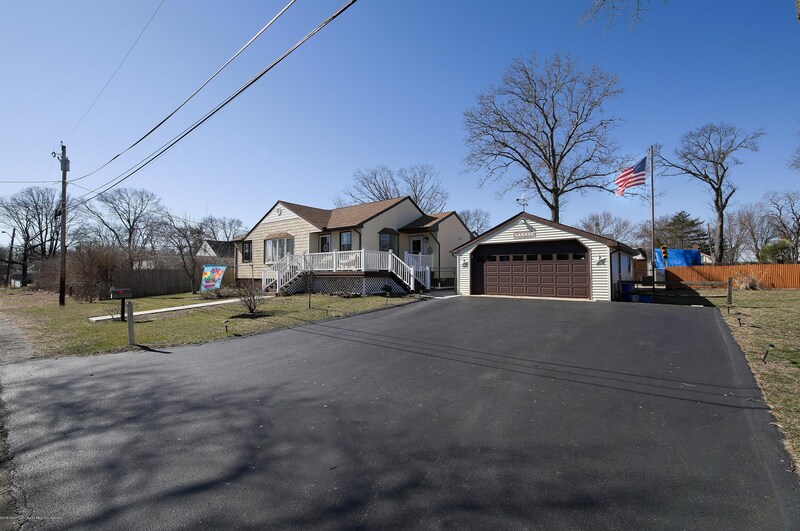 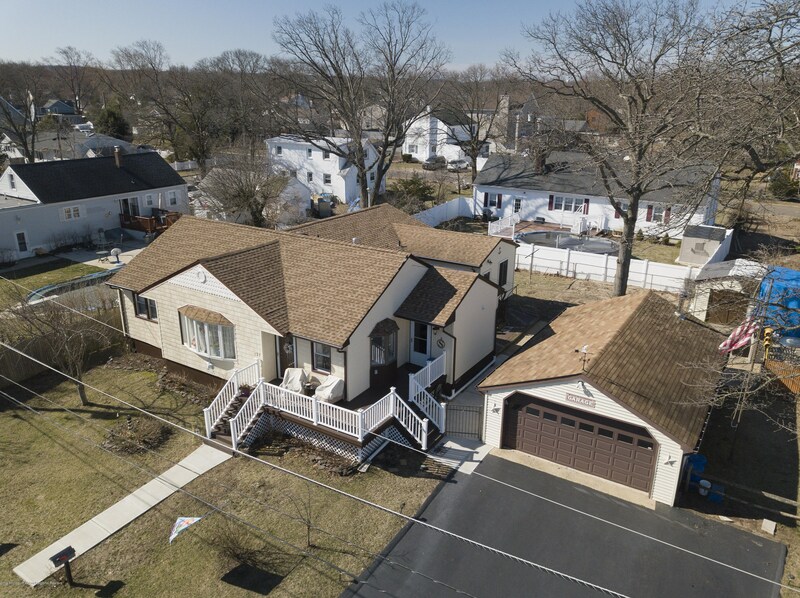 127 Ash Street, Union Beach, NJ 07735 (MLS# 21911968) is a Single Family property with 4 bedrooms, 2 full bathrooms and 1 partial bathroom. 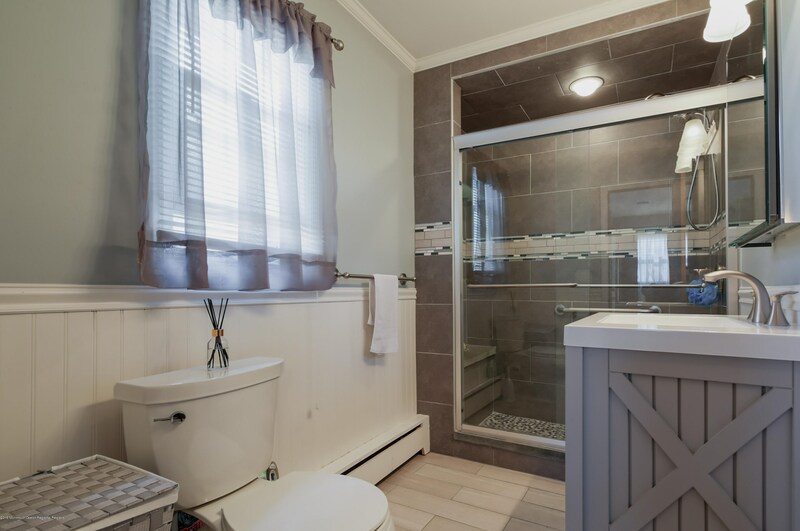 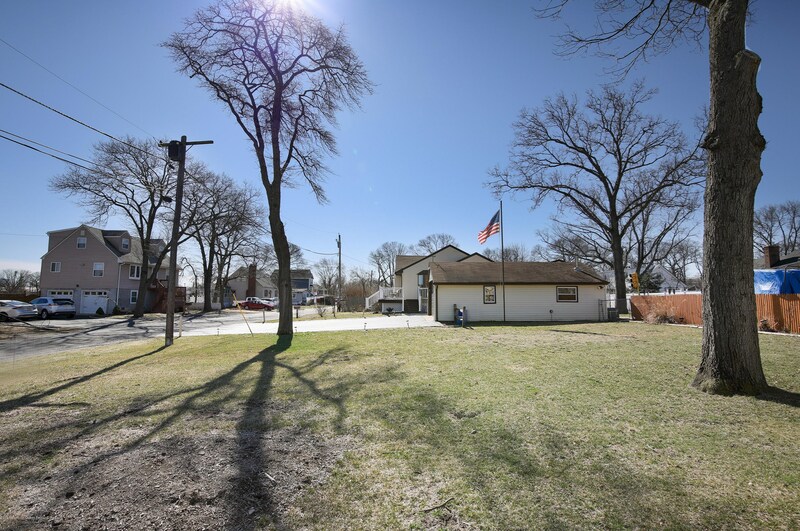 127 Ash Street is currently listed for $424,900 and was received on March 25, 2019. 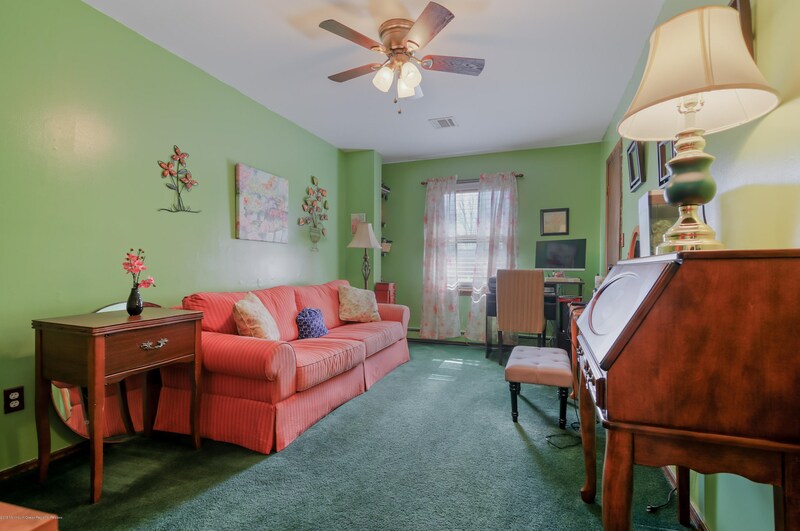 Want to learn more about 127 Ash Street? 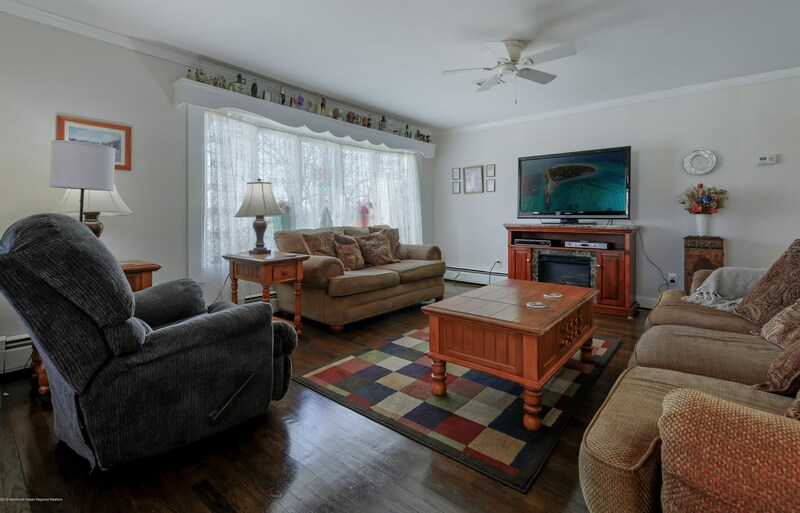 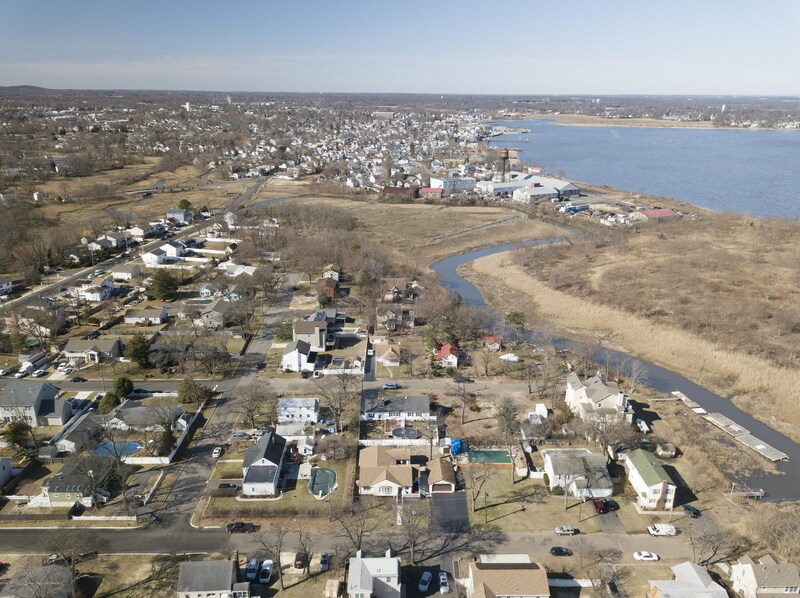 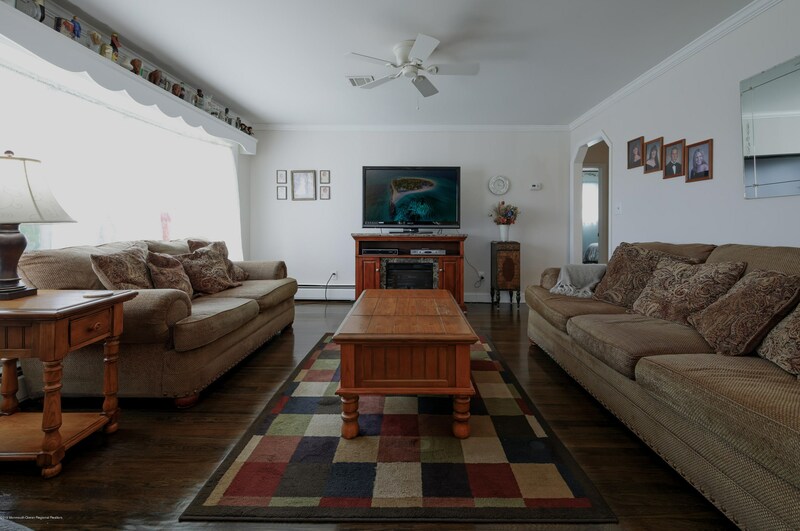 Do you have questions about finding other Single Family real estate for sale in Union Beach? 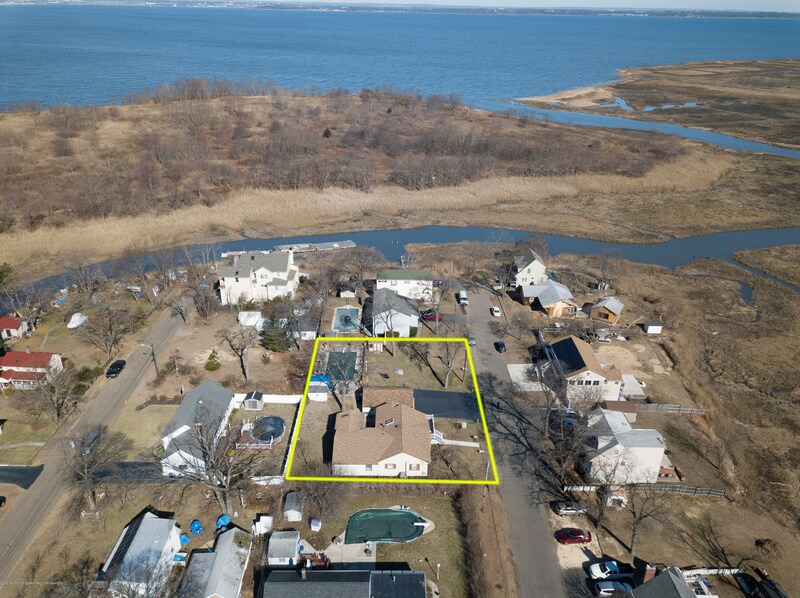 You can browse all Union Beach real estate or contact a Coldwell Banker agent to request more information.